PK Companies Serve the Oil and Gas Industry with a New Kind of Pipeline — Pipeliner CRM! PK Companies is the parent company of three individual companies: PK Industrial, PK Safety and PK Technology. The parent company is formally referred to as PKSTI—each of the last 3 letters standing for Safety, Technology and Industrial. The companies offer solutions to the oil and gas industry. PK Industrial deals with application of fireproofing and corrosion-protection coatings to equipment and structural elements within refineries. Coatings can be applied within the company’s 125,000 square-foot facility, or on-site throughout the country and abroad. 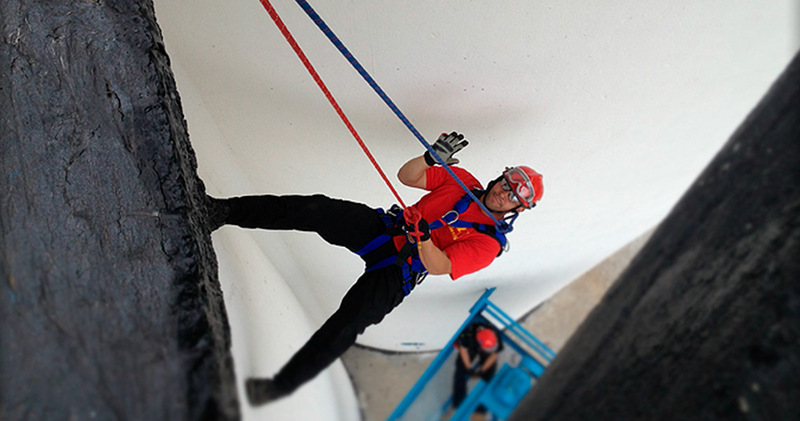 PK Safety offers equipment to help ensure the safety of workers and first responders. Equipment includes gas detectors, clothing, gloves, respirators, harnesses, lifelines, and much more. PK Technology, the newest company of the three, offers solutions for mobile coating inspection and data collection technology for land-based and offshore facilities. PK Technology was an innovator of mobile inspection technology, and in fact was first to market with a native iPad application. 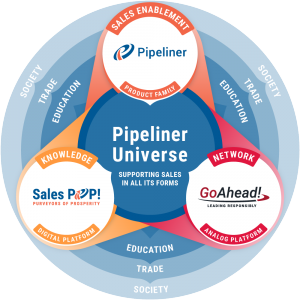 Pipeliner is used to facilitate coordination of sales force data — consistently and with transparency. It is utilized by 15 sales reps, 4 sales managers, and the Marketing Manager for all three companies. 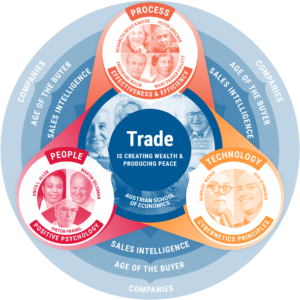 Three-fourths of the salespeople are qualified to sell for all three companies, so the selected CRM solution needed to work effectively within a single sales process. Their 7-stage sales process applies to any sale for any of the three companies. PKSTI originally had chosen Salesforce as a CRM solution. But despite tens of thousands of dollars plus the time to get the system up and running, they had a significant issue after two years. When you think of CRM everybody knows Salesforce. But if they say they’re efficient with it and utilize it, that’s hard to believe. In fact, after 2 years, only 20% of the sales force had ever even turned the product on. This did not bode well for tracking sales. In a very non-traditional stance, marketing manager Nichols is very supportive of his sales team. 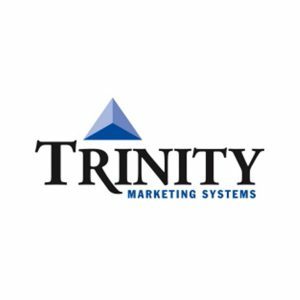 “As my position has matured, we’ve expanded into more of a helping role with sales, because primarily marketing works for sales versus sales working for marketing,” he says. He took it upon himself to research a better CRM solution for the sales reps and the rest of the company. Nichols ended up investigating and demoing 20 different CRM products. But right from the beginning, Pipeliner CRM piqued his interest. Nichols gave the other CRM products a fair shake—but none of them were a total solution for him. When Nichols called Pipeliner CRM, expressing interest in the product, he was very impressed with the Pipeliner CRM sales rep’s tech knowledge and willingness to truly help. “The salesperson I talked to came across as an average Joe, and he and I could communicate and talk to each other and absolutely hit it off immediately. One of the things that really stood out was the tech-savviness of the business model—the true definition of what the product could do for a customer. Inevitably with everybody else I talked to, it was some sales kid on the phone just trying to line something up, or a salesperson who just didn’t have the knowhow to find me a solution. 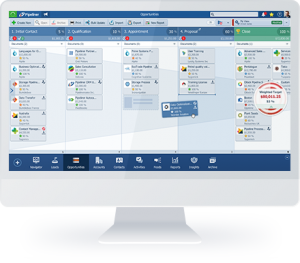 One Pipeliner CRM feature that Nichols has found especially helpful is being able to easily adjust the sales pipeline on the fly.